Primaris Marines are the poster boys of 8th Edition, and they are flat out boring. Let’s talk about why that is. 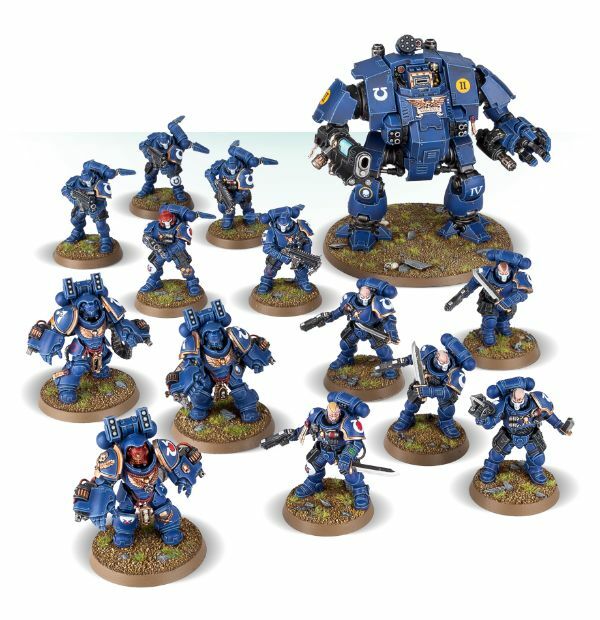 One of the biggest things introduced in 40K during 8th Edition has been the Primaris Marines. They are the power-armored clad posters boys (men?) of 8th. 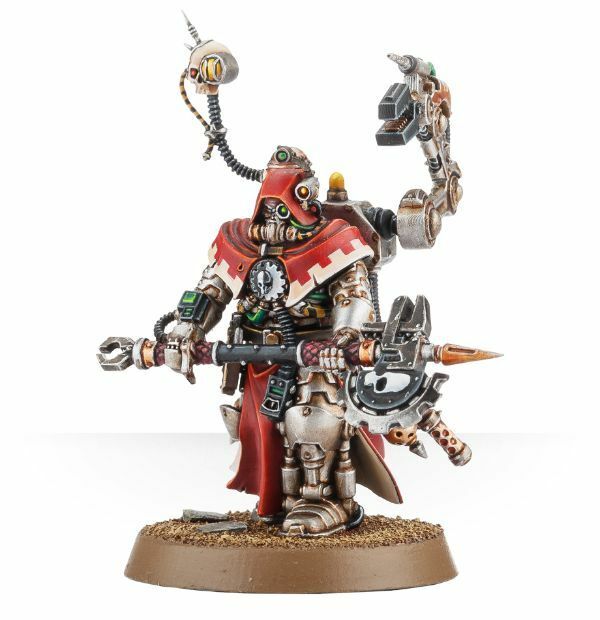 They are a massive innovation in the fluff, moving technology forward and introducing a host of new units for the Space Marines. They are also however super boring. Primaris is the Space Marine flavor for people who feel vanilla is too exciting. Let’s talk about how they are boring and what might fix it. But its a whole new helmet! The fluff behind the Primaris Marines is in generally pretty bland. While the introduction of a new type of Marine could have been super exciting – the way they just kind of showed up to save the day with all kinds of new gear – felt very Deus Ex Machina (or maybe Deus Ex Deus Machina in this case?). Since their introduction, they’ve been a largely blank slate group, that even now, a year and a half later, we don’t know much about. They are a super bland group, one of their main selling points is that they ironed out (kind of) the kinks that made the other Chapters special. Hey, I have a whole extra wound (and this awesome coat). One of the great parts of 40K is the heroes and villains that fill the universe. The last several editions have doubled down on named heroes being a big part of the game. So where are the Primaris heroes? Seriously, we have a host of Space Marine Heroes, they are some of the most iconic in the game, yet no Primaris heroes. And not just on the table top, the fluff hasn’t done much to focus on any. Even if a novel or two has introduced some, they haven’t been pushed enough to make it in the popular imagination, leaving the Primaris without someone to focus around. But wait you say! Abe! What about all the hints of “Dark Secrets” (TM) the Primaris are hiding? Didn’t the Blood Angels and Space Wolf ones fall to their chapters curses when they should be free of them? Isn’t Cawl and all his works suspect? And yeah, those things are true. But the fact is “Dark Secrets” (TM) isn’t interesting, because every Space Marine Chapter/Group had “Dark Secrets”(TM). Blood Angels have the thirst and rage, Space Wolves have to hide the fact that there are no wolves on Fenris, and Dark Angels are secretly loyalists. At this point a Space Marine group having a secret isn’t exciting or interesting, it’s par for the course. 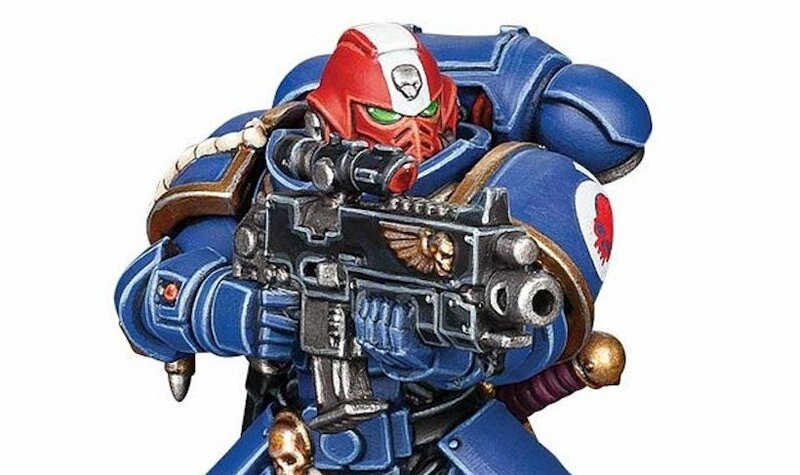 Heck, it would be more interesting if the Primaris didn’t have a secret and were just the first truly good and honest thing the Imperium has ever made. One of the things I’ve found that makes the fluff of the Primaris Marines lack pizazz is how smooth their rollout has been for the Imperium. I mean seriously, at a critical juncture they just kind of sprang fully formed, like Athena from Zeus, out of Hephaestus Cawl’s workshop, complete with a whole new arsenal of weapons and wargear far advanced than anything else. Following this, pretty much every Space Marine Chapter, a group known to be SO trusting and welcoming of both outsiders and new ideas, agreed to accept them into their ranks. Even all those chapters with MAJOR “DARK SECRETS” (TM) did so. And like, that was it. Now they are a thing. No struggle or anything. Welcome, brother! Why yes, I have been playing a lot of AC: Odyssey, why do you ask? I mean how much more interesting could it have been if the Primaris were rushed into production early to meet the crisis of the Great Rift, and had to go into battle only half equipped? Like maybe some units had Boltrifles, but many just had to use what was at hand. Perhaps most just integrated into existing squads. It just doesn’t make sense in the middle of a massive crisis for the Primaris to hold out on using other Marine tech. Plain Jane On The Table. 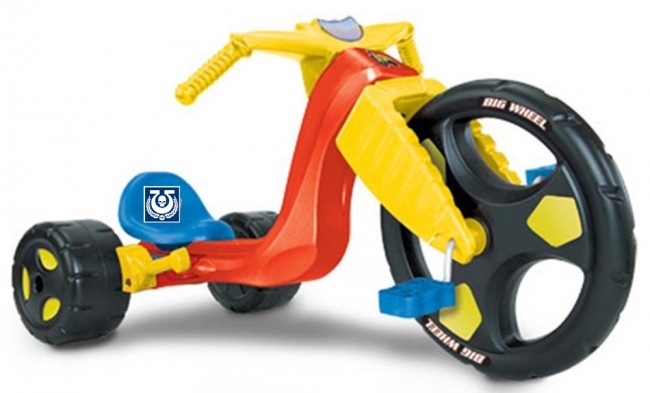 I have seen all of these units before – just shorter. Primaris units also have a blandness problem on the tabletop. Pretty much all of their core units are mono build, allowing for just a choice of basic guns and maybe some very minimal wargear. Their characters are just regular Marine Characters with an extra wound and fewer options. Most of their units are only slightly different version of regular Marine units. Nothing they have screams unique or cool. They lack cohesion and customization. They are currently trapped in between fluff and rules combining to make them the least diverse flavor of slightly different marines. Despite their flaws, Primaris can rise to new heights. There are some ways they could be made much more interesting. First, let’s give them some heroes. It’s been like 200 years in the fluff, surely some Primaris leaders have made a name for themselves. Give us some warriors to talk about. And while you’re at, give us some tragedy, let’s hear about some times the Primaris got wiped out. 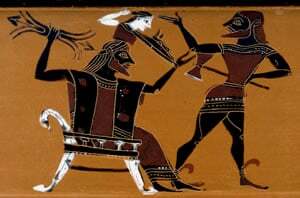 You know good classic Greek tragedy/heroic stories. Tie this all together to build up some Primaris-only chapters that we can focus on in the fluff. 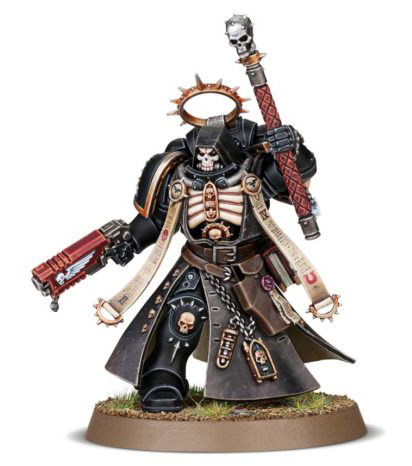 It’s time for a new chapter or two to make big names for themselves and be able to stand as Primaris-only equals some of the first founding chapters. And hey, if you are going to hint at Dark Secrets (TM), at least have them matter, have them mean something. 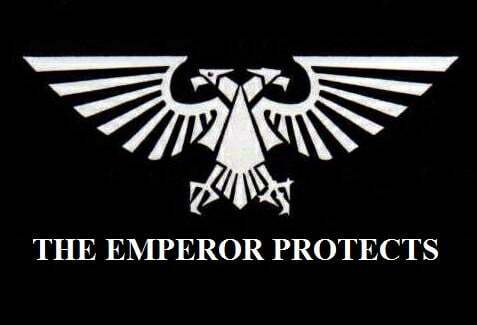 I’d love to see an Imperium Civil War/secession, or Cawl’s role the power behind the throne revealed, or for the some regular Marines to reject the Primaris. Let’s have some be tested by, and fall to Chaos. In short, we need a mainstream and obvious Primaris storyline that the average fan (not just someone who reads every book) can follow. Chapter Tactics for Primaris only Chapters. Customization options for Primaris units, they need heavy or special weapons, characters need accesses to real war-gear options, etc. A reason to field an all Primaris force. A reason for players to want to build a Primaris only army. 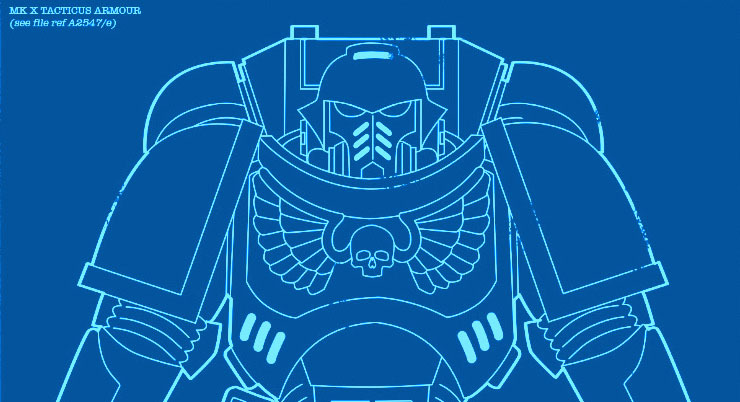 Let us know what you would do to make Primaris Marines more interesting (rules and fluff), down in the comments!